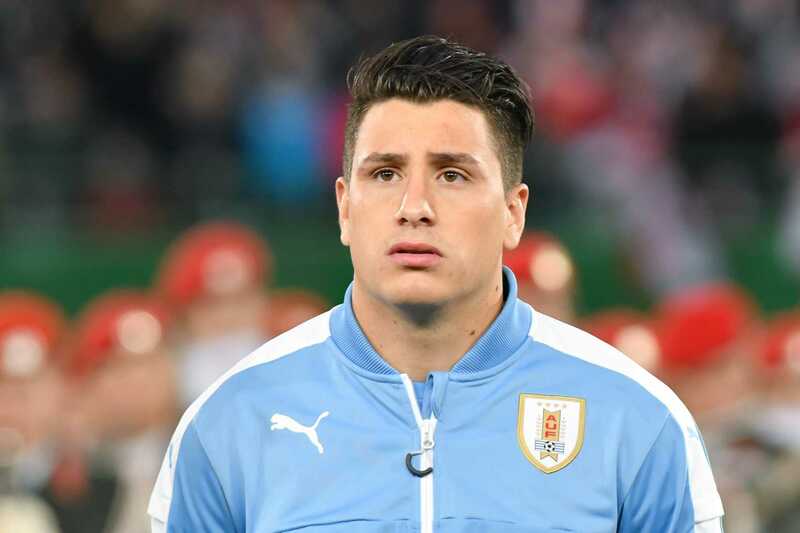 Uruguayan professional talented footballer, Jose Gimenez plays for Spanish club Atletico Madrid and the Uruguay national team. He plays in a position as central defender. Currently, he is playing in Atletico Madrid. His Shirt number is 24. Gaston Ramirez is one of his best team mates. He has an excellent dribbling capacity with high accuracy of shots. 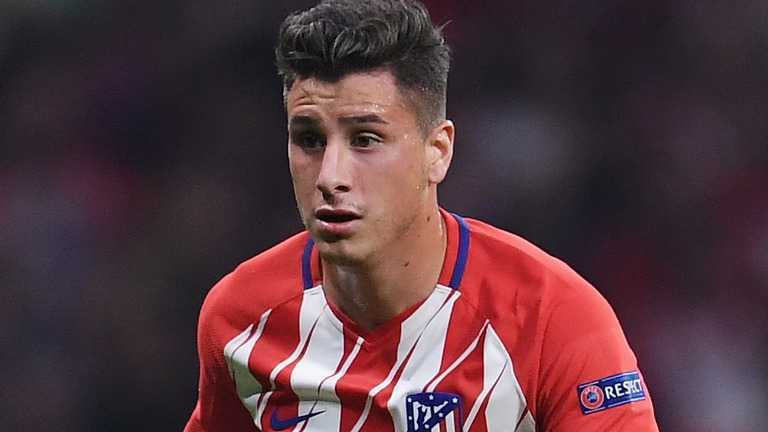 Jose Gimenez was born on 20th January, 1995. His full name is Jose Maria Gimenez de Vargas. Being a famous football player, he has not spoken about his parents and his siblings. He was born and raised in Toledo, city of Uruguay. His nationality is Uruguay. His Zodiac sign is Aquarius. He falls under the Uruguayan ethnic group. He began his career with Toledo Junior. For one year he played in Toledo Junior. Jose Gimenez joined Danubio Football Club and made his professional debut for this club in the Primera Division on the date of 17th November 2012. The match was against the River Plate. He played this club from 2012 to 2013. In 2013, he joined Atletico Madrid, Spanish club on 25th April. He signed with this club agreeing for contract of $10.7 million. He made his debut for Atletico Madrid and La Liga with score of 4-2 which made them won against UD Almeria. On 6th December 2014, he made his first goal for the club with the winning score of 2-0 against Elche CF which made their team into second place. In the Copa Del Rey 2015, he scored header against Real Madrid, the biggest rival with the score of 2-0 which made them win. Jose took part for team Uruguay at the 2013 FIFA U20 World Cup levels from 2013 to 2014. On 10th September, 2013 he also made his debut for Uruguay senior side in a 2014 FIFA World Cup qualifier match against Colombia. His name was also enlisted in the Uruguay’s squad for 2014 World Cup finals. He made his tournament debut against England. His first international goal was against the South Korea in a 1-0 friendly that he scored in September 2014. He was also named in Uruguay's squad for the 2015 Copa America in May, 2015. Giminez was listed in Uruguay's provisional 26 man squad for the 2018 FIFA World Cup in May 2018. He had total played three games in this world cup and scored one goal by heading against Egypt. Giminez is a married man with Regina Lafolla, his wife. In December, 2013 they had a children, Lautaro Batista Giminez Lafolla. He got the sweet nickname named as Luati. His wife is very supportive. She manages to be present in many matches in which her husband plays. He is very successful in his personal life as well as his professional life. His height is 1.85 m. The salary from his current club is around £72,115. His estimated net worth is $15 Million.